4 Beds 3 Baths 2,518 Sq. ft. PLENTY OF ROOM TO PLAY! LOCATED AT THE END OF A QUIET CUL DE SAC, THIS HOME OFFERS A HUGE PRIVATE LOT...SCREENED POOL WITH WATERFALL FEATURE...AND A HOUSE WITH LOADS OF UPGRADES! WALDEN CHASE OFFERS COMMUNITY POOL, CLUB FACILITIES, TENNIS COURTS AND SAND VOLLEYBALL WITH NO EXPENSIVE CDD FEES! YOU'LL LOVE THE EASY FLOW FLOORPLAN FEATURING FORMAL DINING AND LIVING, PLUS FAMILY ROOM OVERLOOKING A SCREENED POOL- OPEN KITCHEN WITH BREAKFAST AREA, NEWER APPLIANCES (NEW A/C THIS MONTH! )-SPACIOUS MASTER INCLUDING LARGE BATH WITH WHIRLPOOL TUB & HUGE WALK-IN CLOSET- 3 OTHER BEDROOMS IN A SPLIT PLAN. 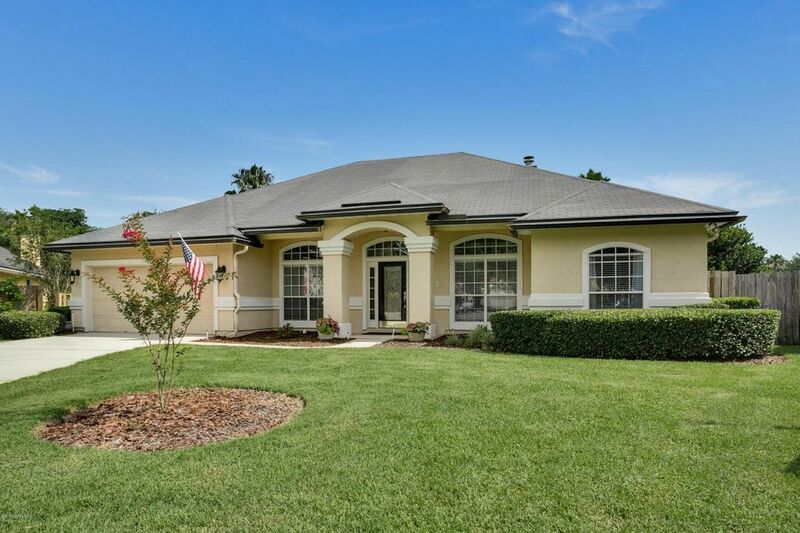 BIKING DISTANCE TO NEASE HIGH SCHOOL AND QUICK ACCESS TO HIGHWAYS INTO TOWN. WELCOME HOME!